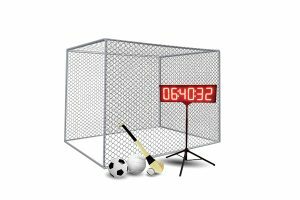 Ball Speed Challenge Cage & Speed Trap for Hire for Events…..
Big LED Screen for Hire for Promotional Events, Outdoor Cinemas…. 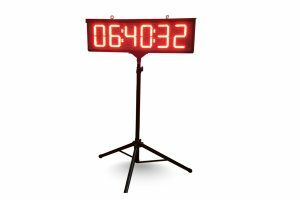 LED Promotional / Countdown Clocks with Count Up / Down Fun…. 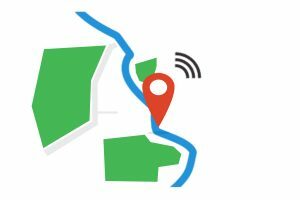 GPS Trackers for use in Road Races, Marathons, Run Runs, and m…. 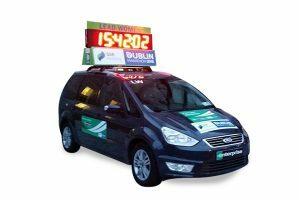 Clock Hire for Lead Cars for Marathons, Road Races with brackets…. 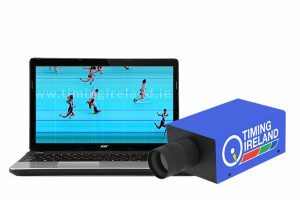 Photo Finish System for Hire for Track Meets, International Events…. 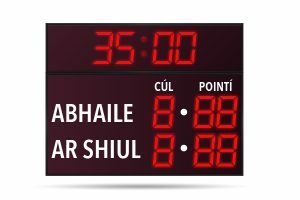 Scoreboard Hire for Rugby, Football, GAA, Basketball & More…. 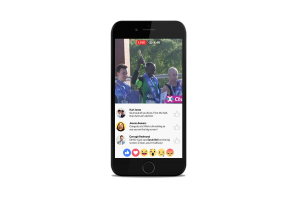 Live Streaming to Social Media such as Facebook & YouTube for…. 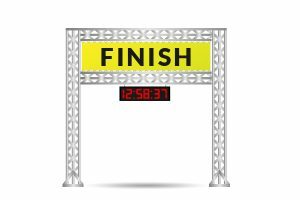 Steel Start / Finish Gantries for Hire for Road Races, Marathons, et…. 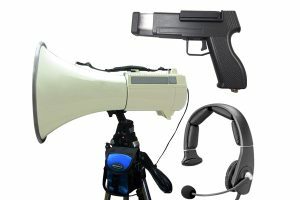 Starting Pistol Hire for Track Events. Starters Gun with Bright Flash…. 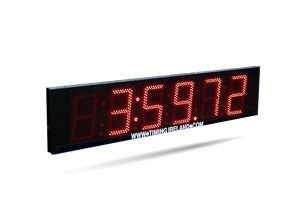 LED Tripod Race Clock for Hire. 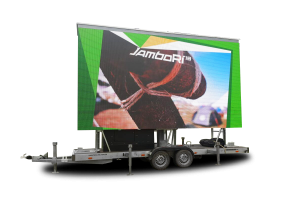 Includes Sturdy Tripod & Handhe….